The Shocking Reasons Most Small Businesses Fail Within Two Years! It’s a little-known fact that most small businesses fail within two years. That’s right, all your years of hard work can come undone in twenty-four months! Bad marketing is easily one of the reasons small businesses fail so quickly. 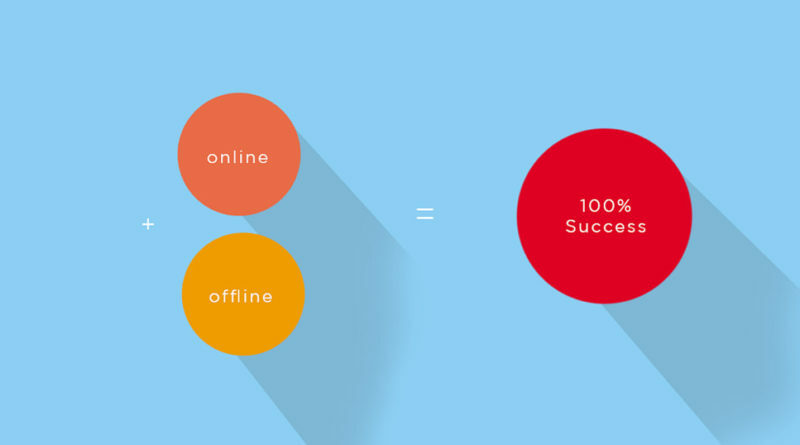 After all, how can you get customers without marketing effectively? You end up living on luck. The only way people will find your business is by sheer chance. Perhaps they walk past it on their way down the street and just happen to come in. Or, they stumble upon your website online when looking for something else. Either way, you can’t afford to rely on luck, you need a solid plan to bring in plenty of customers. One thing I see a lot of small businesses do is only use traditional marketing. This involves all the methods that have been around for years. The so-called ‘tried and tested’ methods of print advertising, word of mouth, etc. The reason small businesses use these ideas is that they’re cheap and appeal to the local market. After all, very few small business will be looking at consumers outside of their local market. So, in many ways, this way of marketing a company makes sense. However, you’re missing out on a huge technique. If you only deal with traditional things, you miss out on digital marketing trends. And, these can be highly effective. There are things like internet marketing that can give your small business a huge boost. It helps you bring in more customers, and appeal to a wider audience. Plus, you can target the local market too, and have much better success. There’s no reason not to market your business this way. The only excuse is that many small business owners don’t know how to use these new methods. In which case, there are sites like sixtymarketing.com that can help you out. Plenty of companies provide internet marketing advice, meaning this excuse is invalid! Don’t let your business suffer, start marketing more effectively. 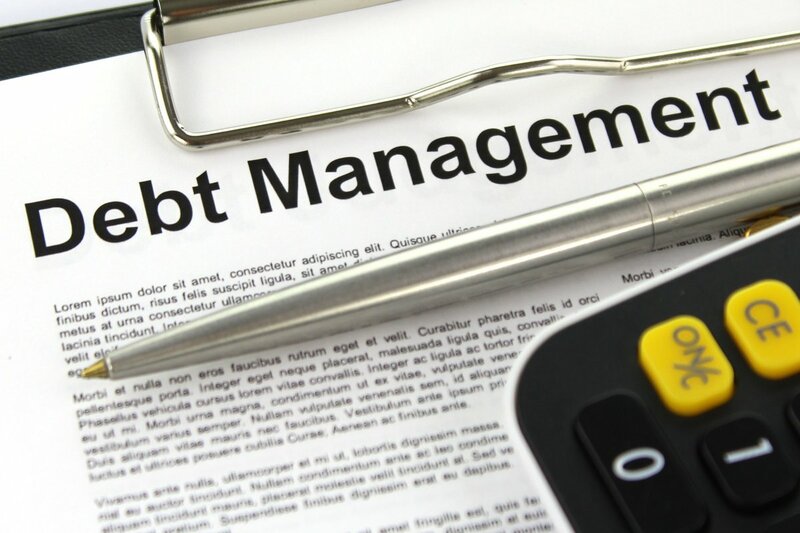 Another reason small businesses fail is that they end up in lots of debt. Starting a company can cost a lot of money. Most of the time, a business owner will apply for a loan to help them get off the ground. But, instead of doing this through a bank, they use an online lender. As a result, the application is quicker but less regulated. So, they can apply for more than a bank would allow them too. What does this mean? It means they bite off more than they can chew. They’ll get a big loan, and struggle to pay it back. Often, they’re making plenty of money, but it can’t be used practically. Instead of pumping cash back into their company, they have to try and pay off these debts. Slowly but surely, the debt becomes too much to handle. And, their small business starts missing repayment dates. Then, the lender slaps them with extra charges, which makes things even worse. Eventually, they can’t afford to pay the debt back, and they have to sell their business. All of this could’ve been avoided if they didn’t get a business loan. Or, more accurately, if they’d been more careful when applying for one. There are articles on sites like www.fairfinance.org.uk/ that give you loan advice. Reading them can help you apply for a business loan responsibly. So, you don’t end up in debt, and your business doesn’t fail. Brace yourself, because this is a big one! Possibly the biggest reason for failed businesses is their lack of quality customer service. Too many new business owners are hell bent on making as much money as possible. They’re too focused on their company; they lose sight of the thing that matters the most; their customers. After all, without customers, you wouldn’t have a business. There’d be no one supplying you with money, helping you generate profits. The secret to business success is keeping your customers happy. And, how do you do this? With great customer service, of course. Providing a top quality service should be your number one priority. If customers aren’t happy, they’ll let people know about it! If you’re on social media, then I’m sure you’ve seen many people complain about a company before. They vent their frustrations on Facebook and Twitter, and people share it. Before you know it, one complaint about poor customer service has gone viral. What does this mean? It means more people are put off your business, and won’t spend their money on you. Likewise, online reviews have become a big thing in recent years. If you ever try a business for the first time, you want to know that they’re good. So, you search for reviews and see what other people think. If everyone is going on about how bad the customer service is, then they’ll be put off. Once again, you lose valuable customers. The strange thing is, it’s so easy to provide good customer service. All you have to do is think about your customer’s best interests. Ensure that they have a happy experience when they deal with your business. Listen to their needs, and get feedback on where you can improve your service. Then, put that feedback into action to make your customer service even better. Honestly, there’s no excuse for poor customer service. The reason people provide it is purely down to greed. They’re too focused on making money for themselves and neglect those that matter. 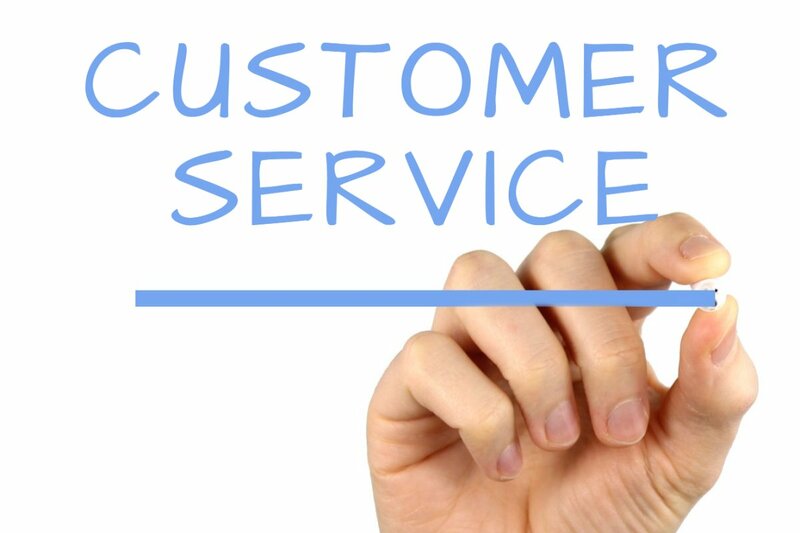 For more info on the importance of customer service, take a look at the article here bizzbeginnings.com. The point of this post is to give any small business owners a wake-up call. If you don’t pay attention to these points, your business could be in trouble. Ensure that you market effectively, make sensible financial decisions, and care for your customers. Them, you won’t be at risk of falling short and closing your business early.